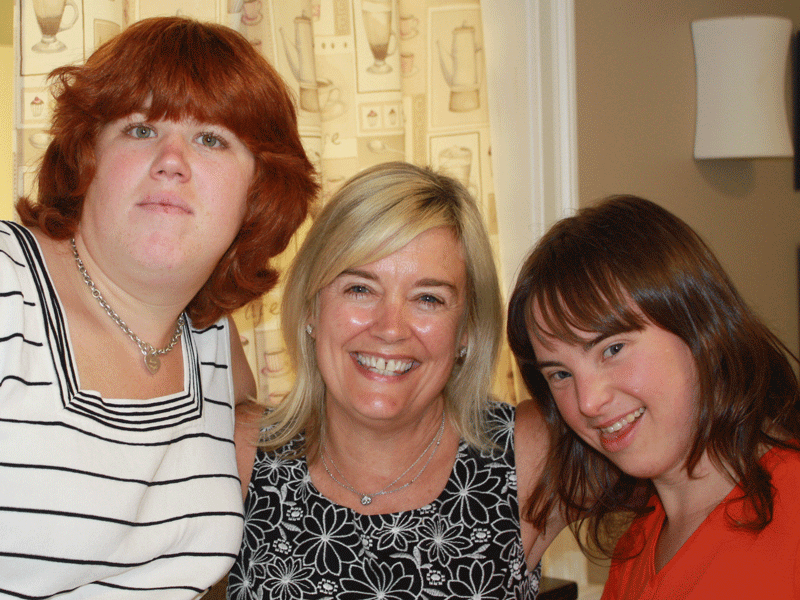 "The Home with a Heart"
Friendship Home’s mission is to enrich the lives of individuals with developmental disabilities and their families by providing quality respite and support services in a safe and caring environment. Our programs build self-esteem and community involvement for our participants, while providing support for their families who may become overwhelmed and isolated by the daily demands of caring for their family members. 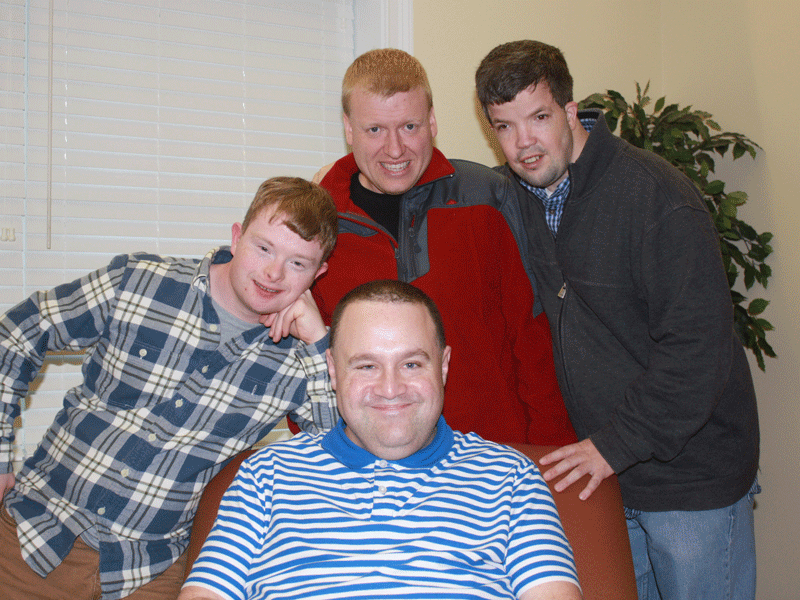 While our programs directly address the needs of individuals with developmental disabilities and their families, we are proud of our efforts to impact the entire community by raising up our participants and recognizing them as vital contributors. 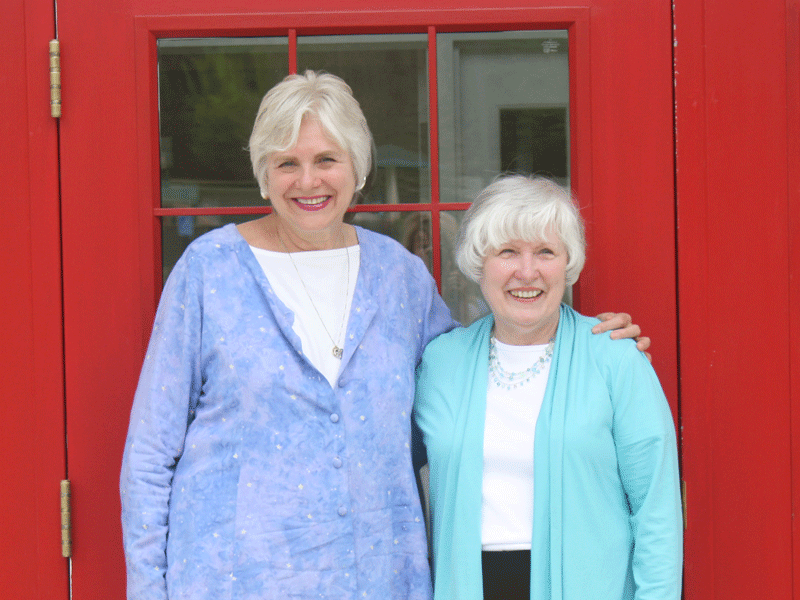 Founded by two mothers of adults with developmental disabilities, our beautiful ‘Home with a Heart’ in Norwell, MA, provides respite and support services for individuals with developmental disabilities and their families. Our programs include overnight respite, vocational and social recreational programs and individual support services provided by a dedicated and caring staff. Friendship Home is blessed to have a dedicated Circle of Friends comprised of volunteers, donors and employment partners who embrace our mission and elevate the people we serve and their families.